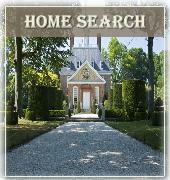 What a difference a year makes for home sales in Fords Colony, Williamsburg VA ! This makes it the number one most improved neighborhood market in the James City County, Williamsburg VA area.. It almost feels like 2005 again with a number of homes selling within a few days and multiple offers coming in on a number of listings. From a low of 78 sales in 2011,the total number of homes sold soared 56% in 2012 to 118 homes. 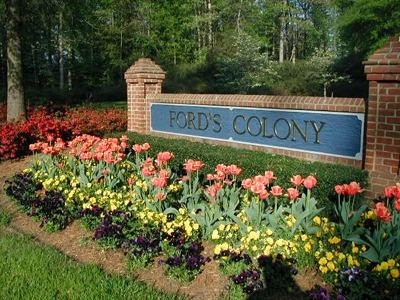 In 2012 there were 19 homes in Fords Colony that sold in 10 days or less. 45 homes sold in 45 days or less. Basically if a homes comes on the market in Fords Colony that is realistically priced and is decent condition they are selling in a very short period. Median days on market has dropped from 345 to 73 days ! A number of price categories had tremendous jumps in sales activities. Sales for homes priced from 350k to 400k increased 78% from 14 sales in 2011 to 25 sales in 2012. From 450k to 500k the number of homes sold soared 89% from 9 to 17. List prices are increasing in 2013. The median list price has jumped 10% from $454,500 to $500k.. Although median sales prices dipped from $487,500 in 2011 to 479k in 2012. 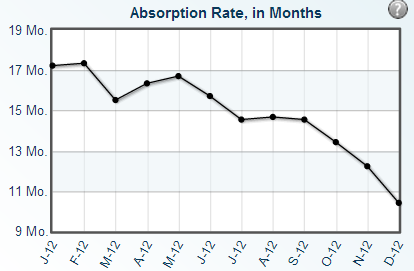 It is steadily increasing in the last 12 months. We will most likely see a 10% increase in median sales prices this year due to the low inventory of home. Percentage discounts from list price ranged from 84% to 1.03 percent. Yes, that’s correct buyers paid more than list price. The median discount has been 96% from list price . This has risen to 98% in the last 3 months. We are seeing a number of offers coming in at list price. In this price range fewer buyers are asking for closing costs. Most simply pay them own. So, what does this mean to you as a buyer ? Expect to pay more , make an offer quickly if you want the home, expect competing offers on nice homes that are priced reasonably. If you are Fords Colony homeowner thinking of selling , maybe now is the time !. I would be happy to chat if you so desire..